The world is at the brink of ruin...or is it salvation? Astaroth has been weakened, and the demon Prusias is taking full advantage of the situation to create an empire of his own. His formidable armies are on the move, and Rowan is in their sights. Rowan must rely on Max McDaniels and David Menlo and hope that their combined powers can stop Prusias's war machine before it's too late. But even as perils loom, danger stalks their every move. Someone has marked Max for death and no one is above suspicion. Should the assassins succeed, Rowan's fate may depend on little Mina whose abilities are prodigious but largely untested. 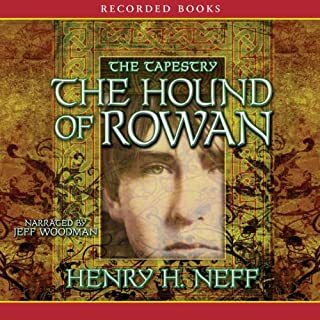 My 12 year old twins and me greatly enjoyed all audiobooks in Tapestry series. 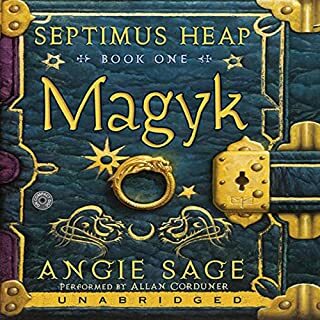 Book 4 is definitely the best. 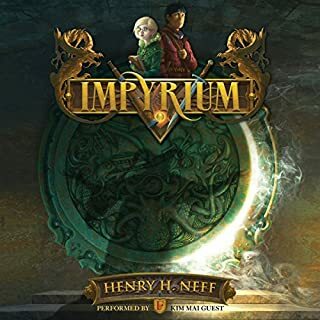 Excellent storytelling by Henry Neff, and artistry of voice by Jeff Woodman. 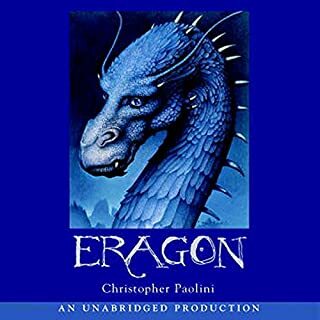 Complete letdown was to find out that book 5 was published only in electronic format, and will not be made into an audiobook. Boo to the publisher!!! This book is amazing! All how like realistic fiction definitely should listen to this book. captivating through out the entire story. very happy moments, intense moments, even some very sad moments. 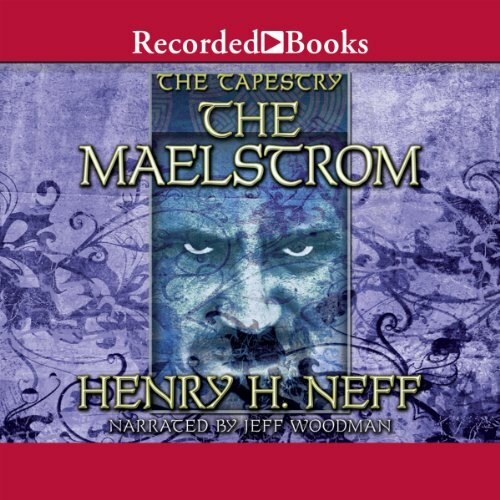 Where does The Maelstrom rank among all the audiobooks you’ve listened to so far? One of the best. 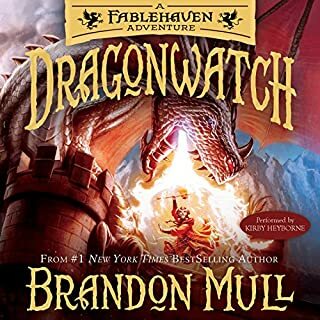 Great writing and you really bond with the characters. I am always surprised that this series is not more popular. What other book might you compare The Maelstrom to, and why? The most obvious is Harry Potter but it has more depth and Neff develops the characters further. Having said that, I do love the Potter books. Have you listened to any of Jeff Woodman’s other performances? How does this one compare? He is very good. Brilliant at bringing the characters to life and defining them so that each stands out. Excellent as always. I cannot understand why book 5 'The Red Winter' is not available. 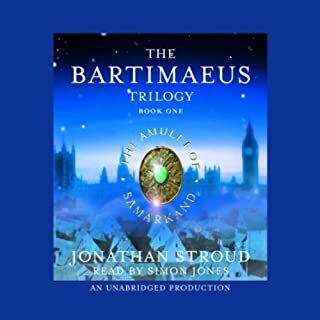 I have read the kindle version, which was brilliant, but I am still waiting for the final book to be released on audio narrated by the wonderful Jeff Woodman.